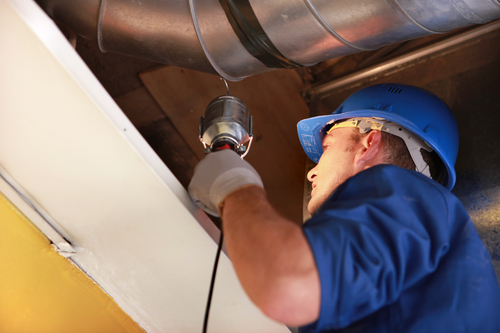 With over 20 years experience in the insulation and drywall business we have seen it all! We offer free estimates letting you know what are the best options for your home. With 100% customer satisfaction we guarantee that you won’t regret choosing our small family owned business to help you with your insulation needs. When the weather begins to change and get colder here in Towson Maryland, we may realize that our homes insulation is not as good as it once was. Even in the warm summer months, we could notice our home isn’t staying cool like it has in the past. We can help you with your next home improvement project! Contact us immediately for fast service and the best prices around! We offer many different types of insulation that we like to use. Depending on each home and the area that we are installing the insulation will effect which type we recommend using. Listed below are the most common insulations that we use. We are your trustworthy, honest, and hardworking insulation company. Our team is very knowledgeable in what we do and the products we work with. We strive for complete customer satisfaction, and won’t leave until your happy with the results! Let us help you next!